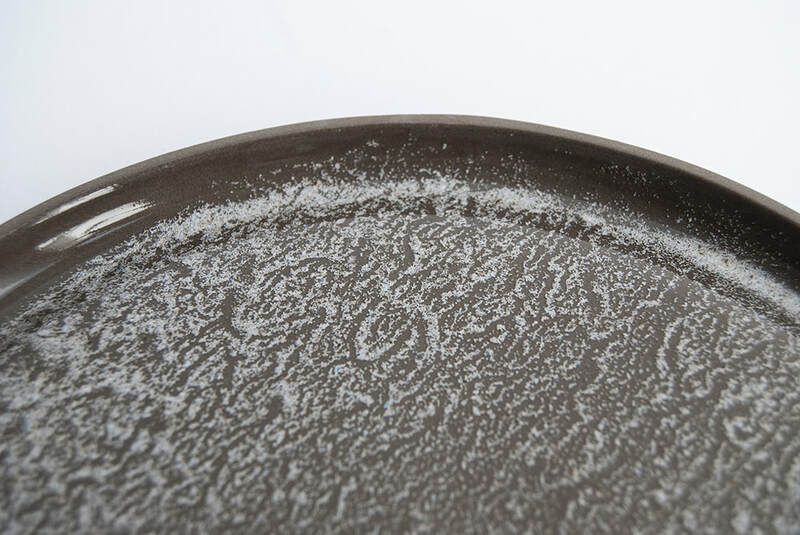 Tide is a plate inspired by sand and the changing patterns of the tides. Sand gives the plate it’s unique pattern by using the natural way that sand moves. 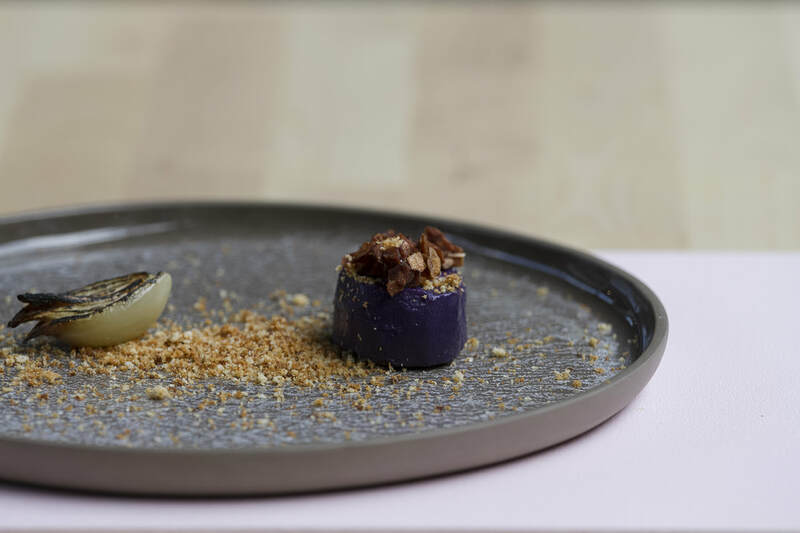 Each plate is different and has it's own character. The top is glazed, the outside is unglazed, giving a mat rougher surface. 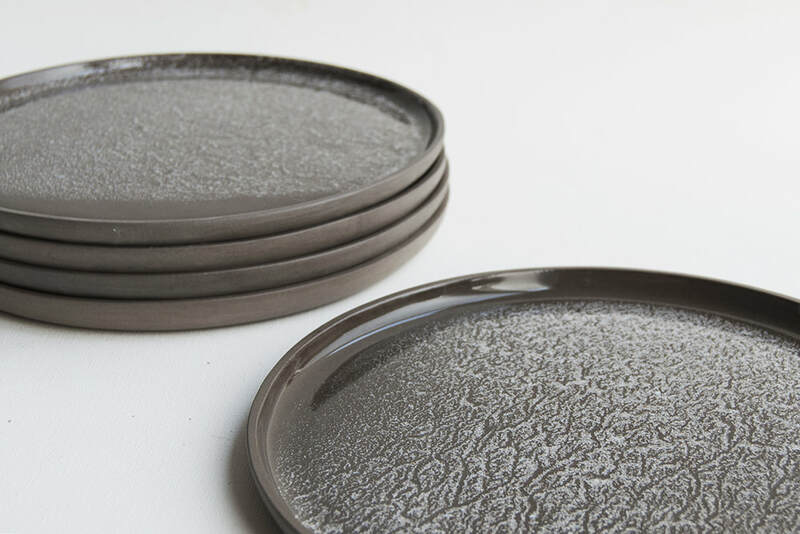 This plate is made from brown/anthracite stoneware. The diameter is 22 cm and is also available is a smaller size Ø17 cm.